We understand that gaining access to our gym is limited, and we want to offer our services to a wider range of people and communities. Our online membership gives you access to The Cube Gym’s daily programs at any location that has access to the Internet. You can then take the program to your local gym and follow The Cube Method in liaison with one of our online trainers. Work with our online trainer to help with technique and progressions/regressions on any movements. If you don’t have access to all the equipment / machines we use at The Cube Gym, we always include substitutes with what you have available. 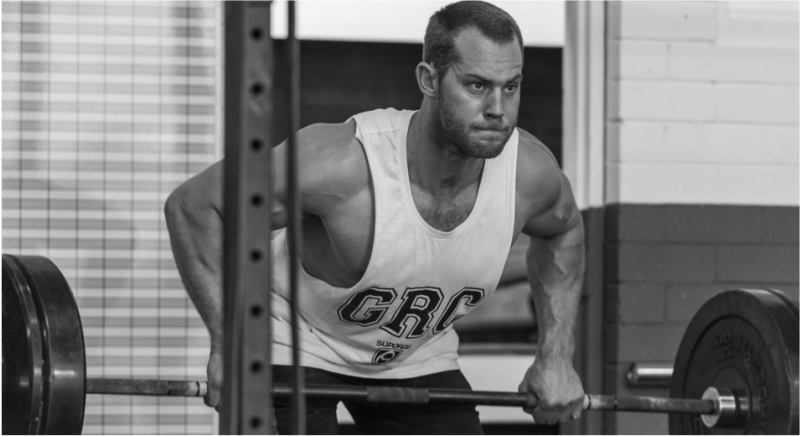 We have set strength standards so you are progressed appropriately and safely within our programming. Join the whole The Cube Gym community on “testing week” to see how you have progressed and where you may need to work on for the following cycle.